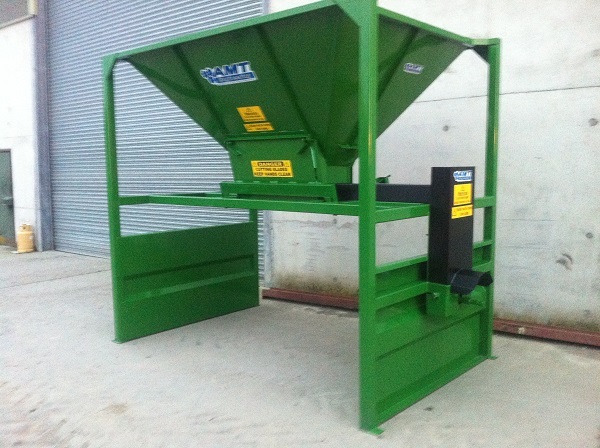 Enegis are the importer and distributor for the Roto Grind range of hammer-mills and grain processors for UK and Ireland. 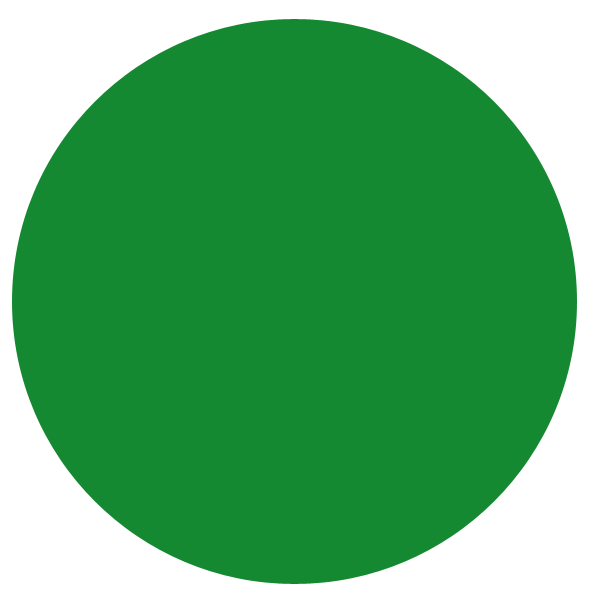 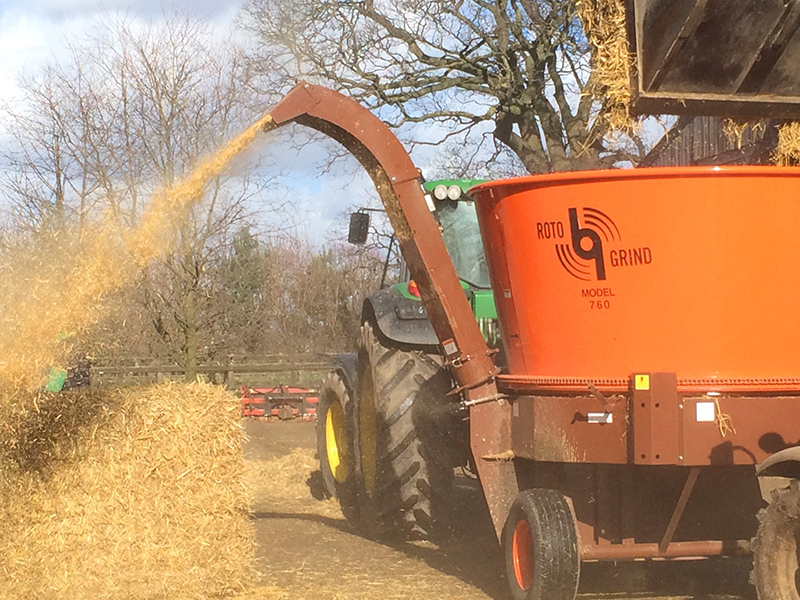 Enegis are specialists in the supply of diet feeders, mixing and feeding equipment for the livestock and recycling industry. 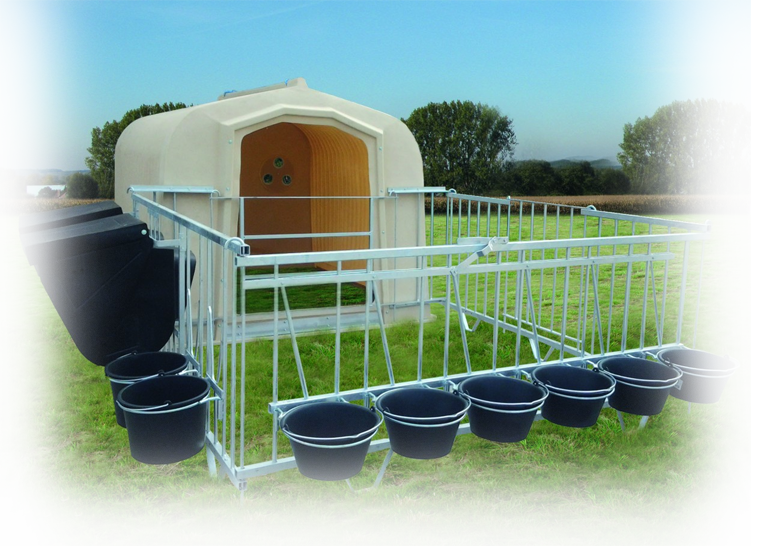 Enegis are proud to be the UK importer and distributor for the Vig-o-Comfort range of calf housing from Belgium. 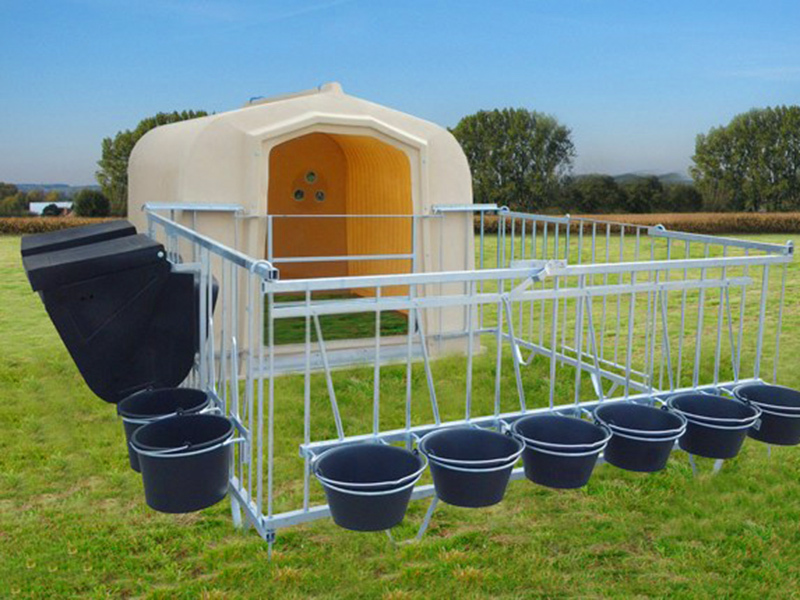 Low cost, low maintenance, high capacity. 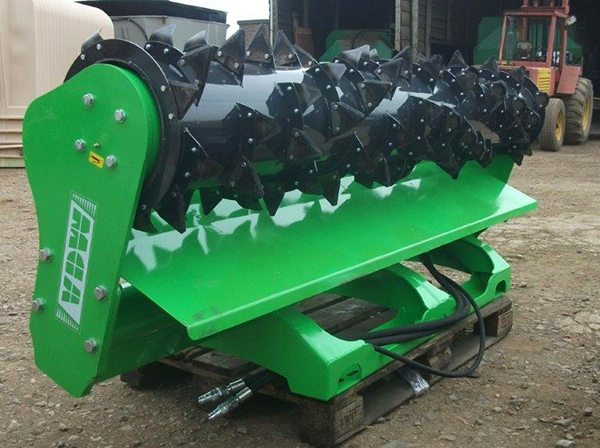 Simple, versatile design featuring individually adjusted shear plates that enable the grinding of wet material. 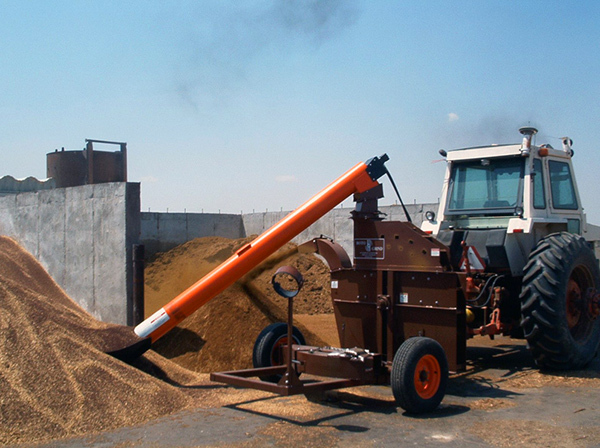 Grind maize, cereals, and pulses, including high moisture materials. 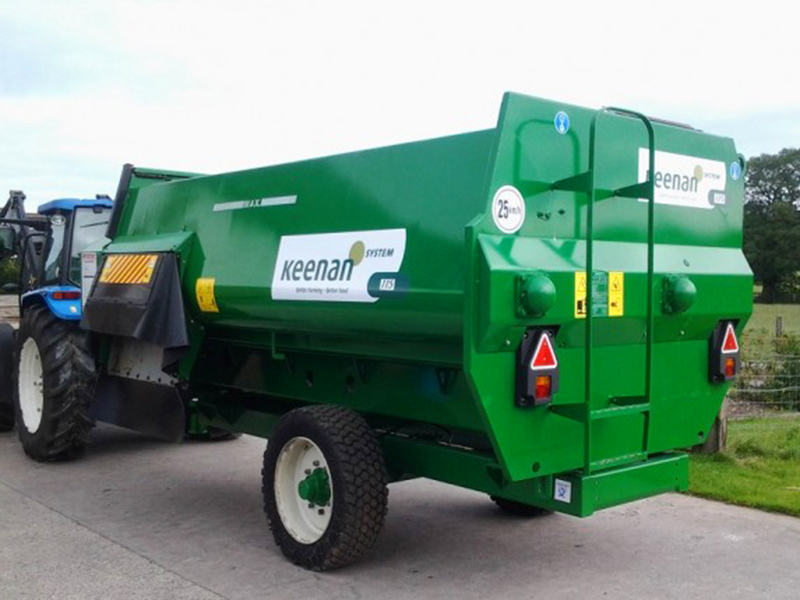 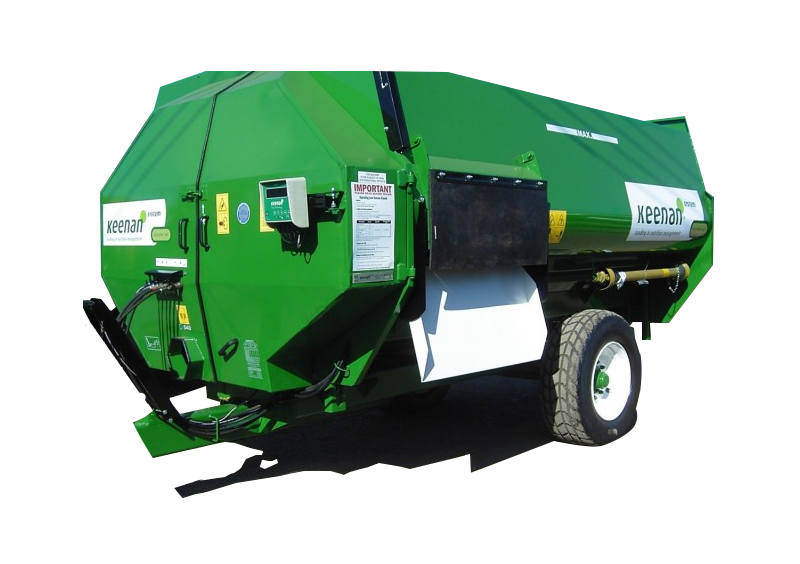 Suitable for all types of silage types including grass. 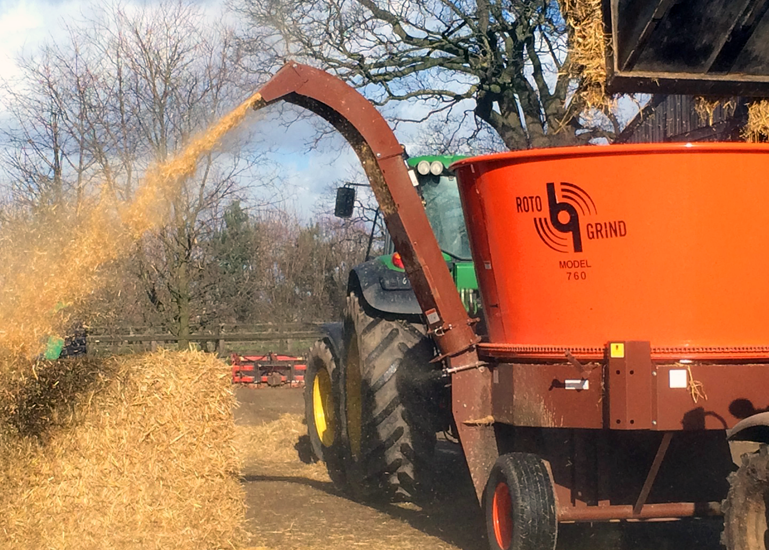 Reduces waste and spoilage leaving a very clean silage face.